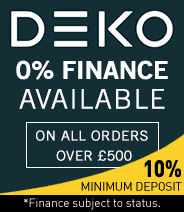 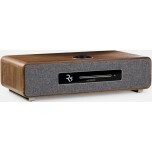 Ruark Audio are a family-owned British company who have been creating world-class audio products and loudspeakers for more than thirty years. 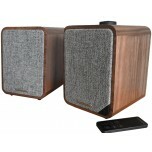 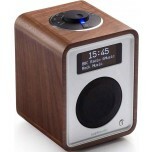 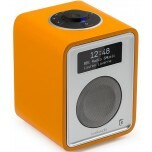 For over 12 years, Ruark Audio have been producing iconic tabletop and lifestyle audio solutions. 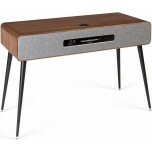 The Ruark Audio design ethos is to combine retro and classic design principles, with superb functionality and audiophile qualities which has earned Ruark its reputation. 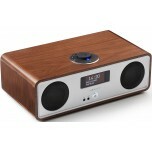 Today, Ruark Audio products are stocked by leading department and design stores, quality independent electrical retailers and increasingly found in boutique and upmarket hotels, including the prestigious London Savoy. 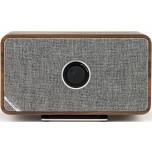 Ruark offer a variety of lifestyle and tabletop systems - including DAB radios, such as the classic Ruark R2 mk3, bluetooth speakers and desktop systems such as the Ruark R4 mk3 which features CD, DAB and iPod playback, all in a classic design which would grace even the most stylish room. 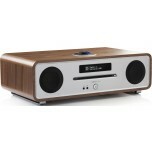 Ruark Audio products have consistently won a host of industry awards and are considerable well reviewed by the hi-fi press.